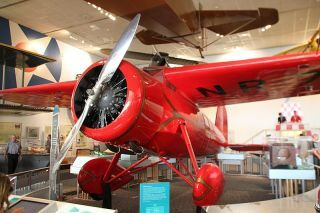 On 7/24 we celebrate Amelia Earhart Day. The mystique of incredible bravery gives Amelia Earhart a lasting place in history. To this day, her death is unsolved and her character an enigma. This official site includes photos as well as her life story.